Welcome to Exco Ventures Ltd.
At Exco Electric Ltd. our number one priority is always the customer. We pride ourselves on constructing and maintaining strong working relationships, with engineers, general contractors, architects and clients; in order to deliver only the best products and services. 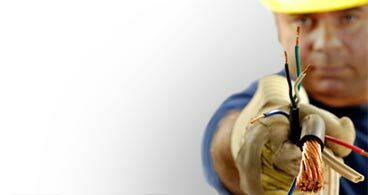 Providing only the best quality workmanship, materials and overall service are some of the reasons that we are a leader among electrical contractors in Manitoba. This project involved the renovation of an existing warehouse into Cabelas new Canadian headquarters.